From start to finish, your vision realized with Environmental StoneWorks' one source solution. Builders are increasingly turning toward manufactured stone to increase the “wow” factor for their clients. But which stone do you buy? And who gives you the best value? Truth is, many architectural stone veneers are of a consistently high quality. But one company, Environmental StoneWorks, offers builders a whole lot more. Their offering is not just stone, but stone plus installation. This turnkey approach makes them the only national player providing this much value. By purchasing both the product and the installation service directly from one source, a link in the mark-up chain has been removed and builders receive the best overall value. Founded in 1978, Environmental StoneWorks' “start to finish” philosophy allows the company to understand the needs and challenges of today’s builder far beyond that of any stand-alone manufacturer. The design, manufacture, installation and warranty support all happen under one roof. This “one point of responsibility” business model is what sets the company apart. Builders benefit by having a project manager on site from beginning to end. This trained and experienced “go-to” guy is 100% accountable to eliminate any issues that may arise – so the builder won’t have to. Having the security of a warranty from the manufacturer for both product and installation is catching on with builders - and their clients. 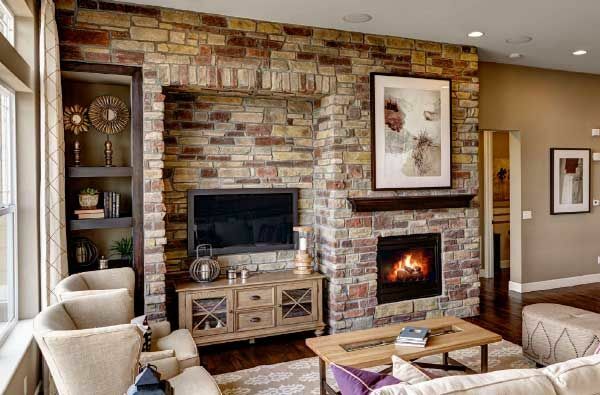 With 15 installation hubs located strategically throughout the country, Environmental StoneWorks offers regional solutions to go along with their end-to-end value philosophy. And because the company is fully bonded and insured, builders have the added assurance knowing jobs will be completed on time and on budget. With over 30 years of experience, Environmental StoneWorks sells direct to builders providing value by consolidating the supply chain and simplifying the sourcing process. 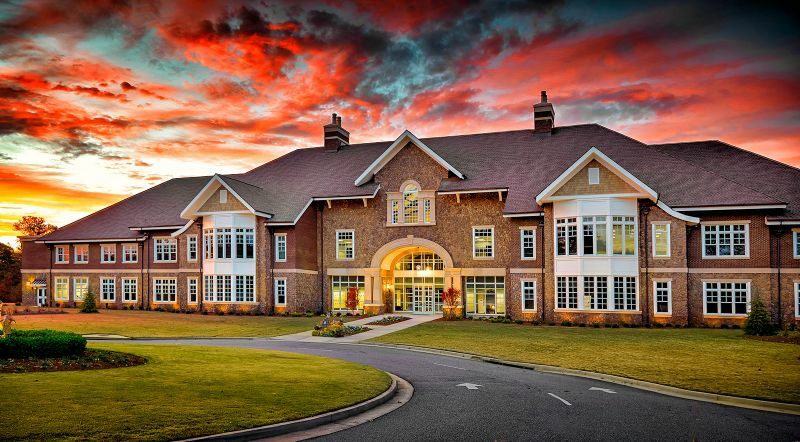 In addition to offering ICC certified stone and brick veneers, the company also has architectural precast products and a broad list of high quality accessories. All products are ICC-ES certified and conform to the latest AC-51 specifications. Environmental StoneWorks is also actively involved in MVMA, NAHB, AIA, Built Green and many other industry associations. Builders can earn LEED credits by working with the company, whose strict safety and installation procedures lead the industry. Yet it’s the value that is turning heads. 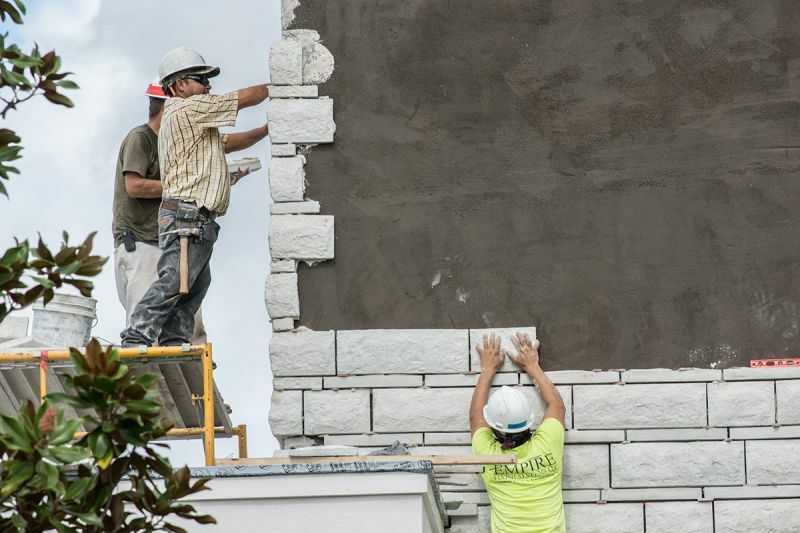 The company’s unique business model saves time and money versus natural stone or clay modular brick and compares favorably versus any other stone veneer providers. This kind of proven value illustrates what more and more builders are finding out: having Environmental StoneWorks as your single end-to-end source from product to installation results in fewer hassles and more savings. That’s a big time win-win for builders.